As one of the leading healthcare builders in the nation, Gilbane provided construction management services for MetroHealth’s Critical Care Pavilion (CCP) Vertical Expansion project. 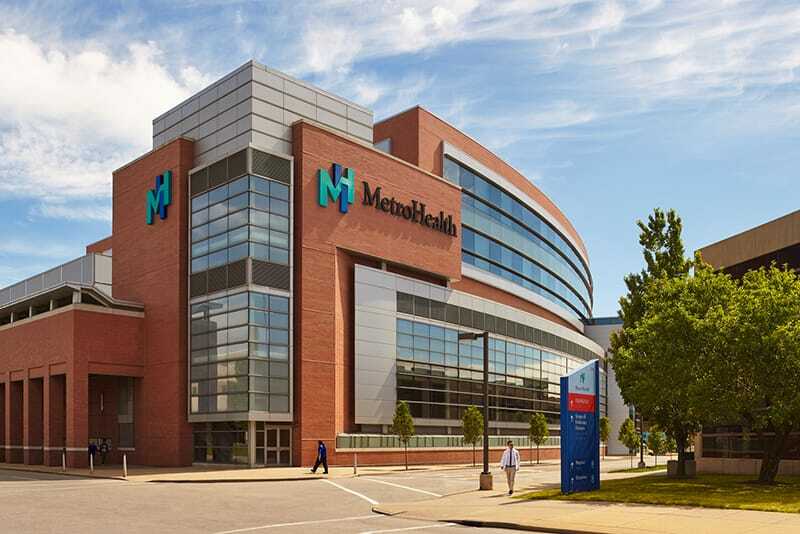 The MetroHealth System is one of the largest, most comprehensive healthcare providers in Northeast Ohio, serving the medical needs of the Greater Cleveland community since 1837. The CCP is one of the nation’s most technologically advanced centers for emergency medicine, trauma and surgical care, and reflects MetroHealth’s standing as Cleveland’s highest-accredited trauma center. 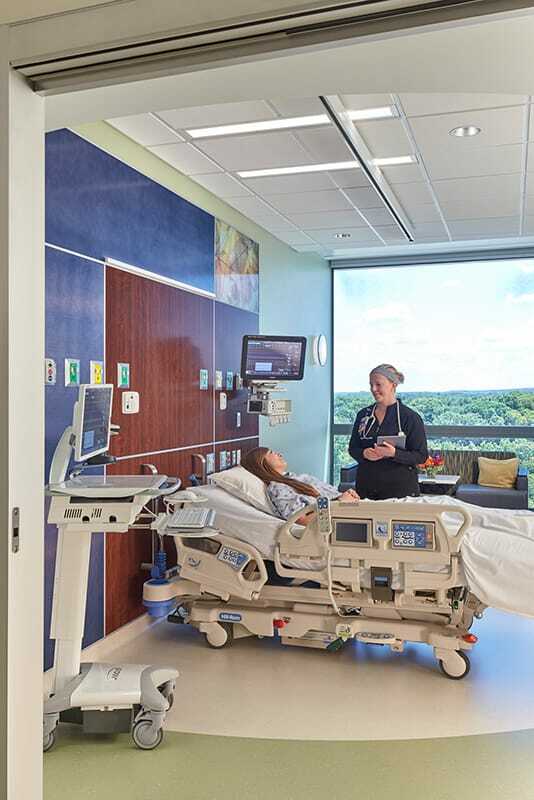 The project included the vertical expansion of two additional floors over existing active operating rooms and the active emergency department, with 85 new critical care rooms that are designed with maximum flexibility for the future. Patient rooms will be used for intensive care, critical care, or surgery step down, while two of the rooms will be equipped as Special Disease Containment Units, one of the few facilities in the country with this capability. 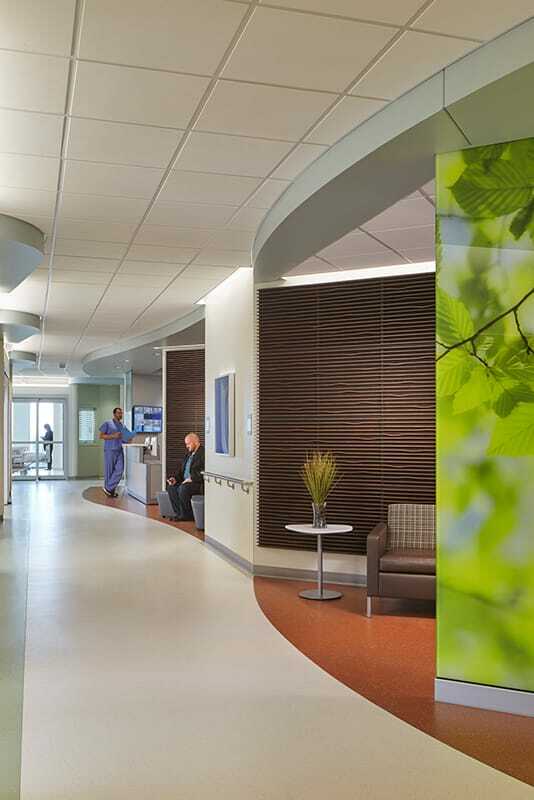 A central courtyard provides additional light to interior patient rooms. Architects are CBLH Design, Inc. and CannonDesign. 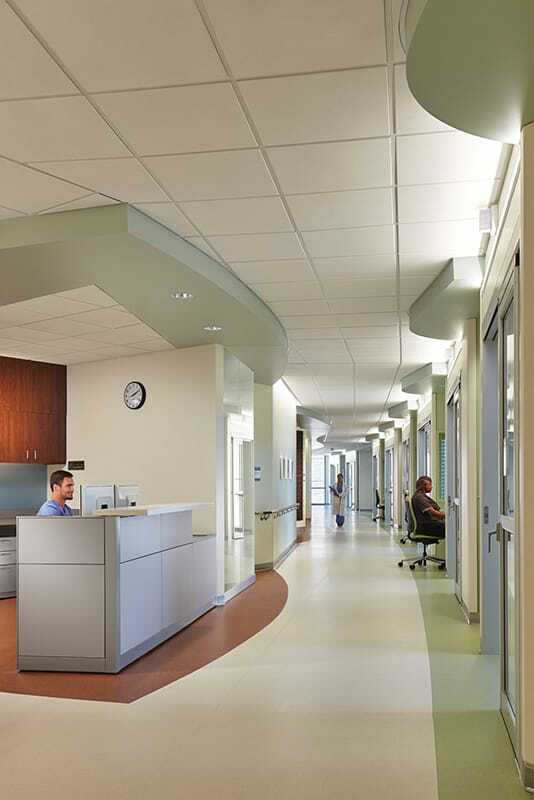 With the expansion occurring over existing operating rooms that remained operational throughout construction, the project team coordinated extensively with hospital staff. Throughout the duration of the project, there were 27,000 ambulance visits, 20,800 surgeries completed, and four life flights per day, all of which occurred without disruption. The team completed 105 Methods of Procedure (MOP) to proactively coordinate every shutdown with hospital employees and patient care was never compromised.